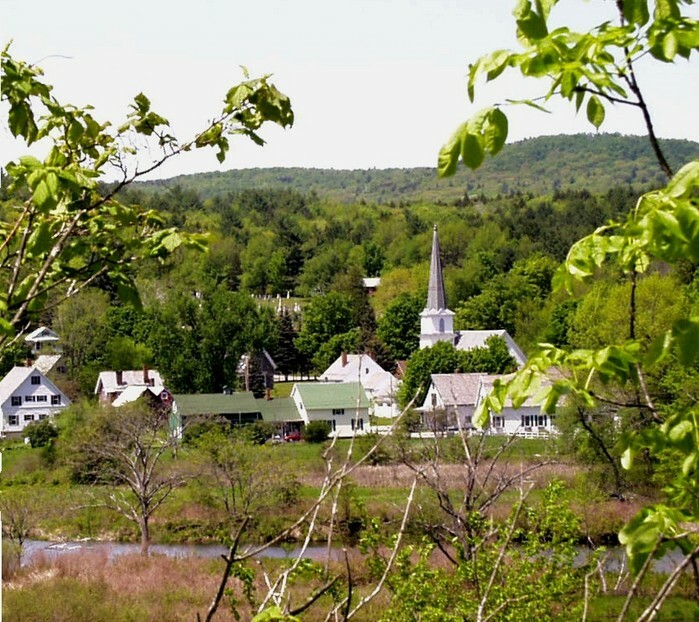 Nestled in the center of the Green Mountain State, Cavendish offers rural Vermont living at its comfortable best! IMPORTANT NOTICE OF BRIDGE CLOSING! Click on Special Notices page tab! The Cavendish Annual Town Report for 2016 has been sent out and is now also available on this site. Click on the Documents page to access it. We became 250 years young in 2011! See information on addressing new Japanese Knotweed growth on our "Special Notices" Page.